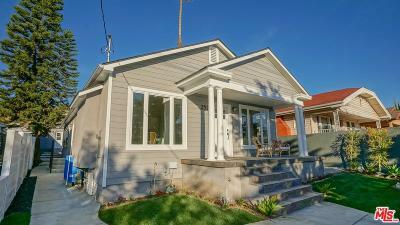 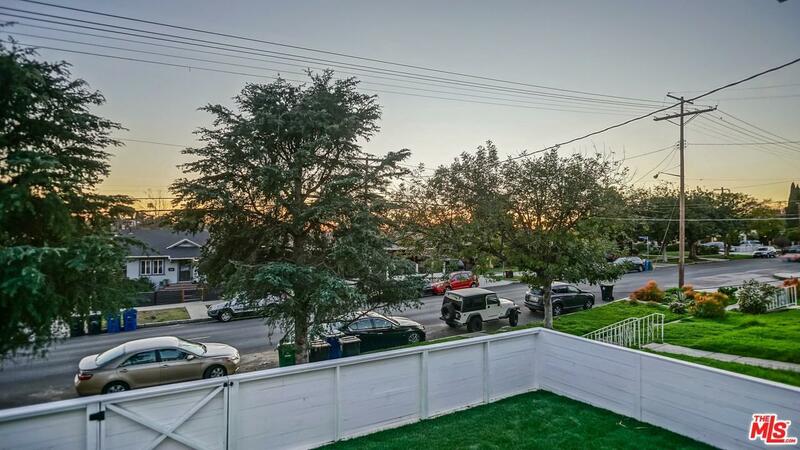 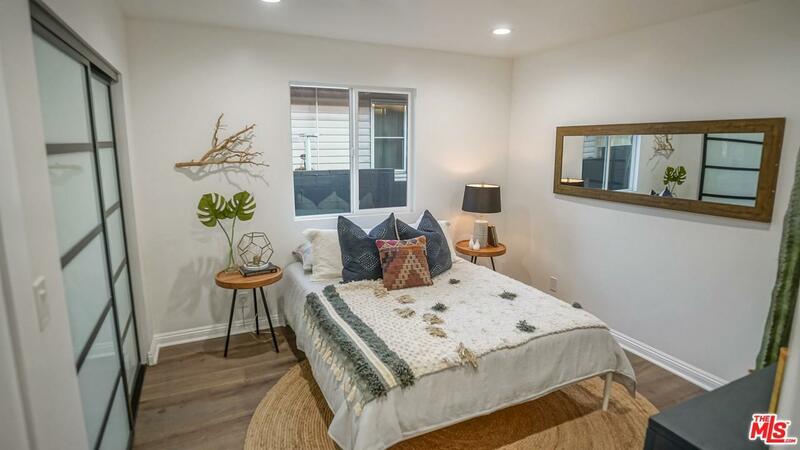 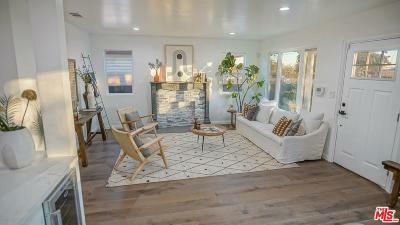 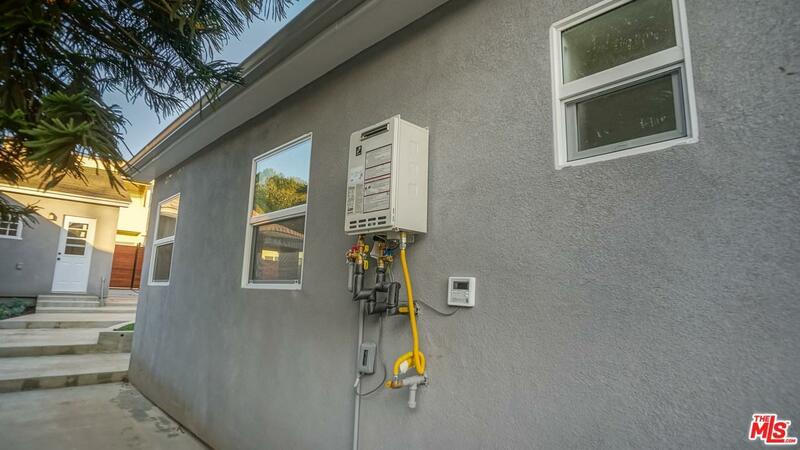 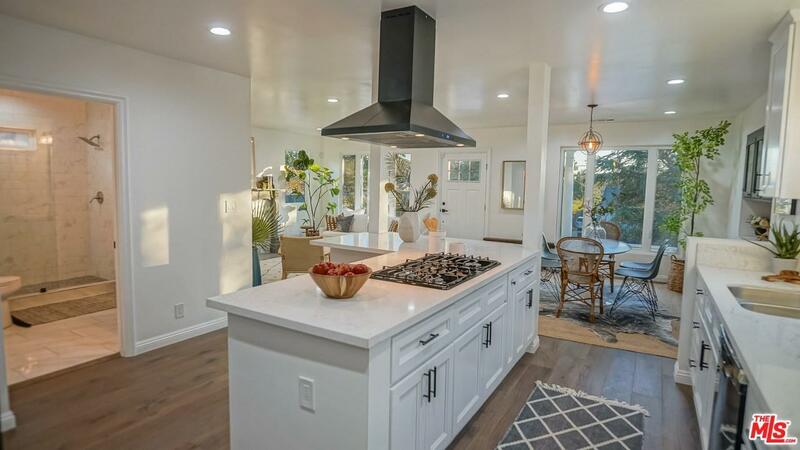 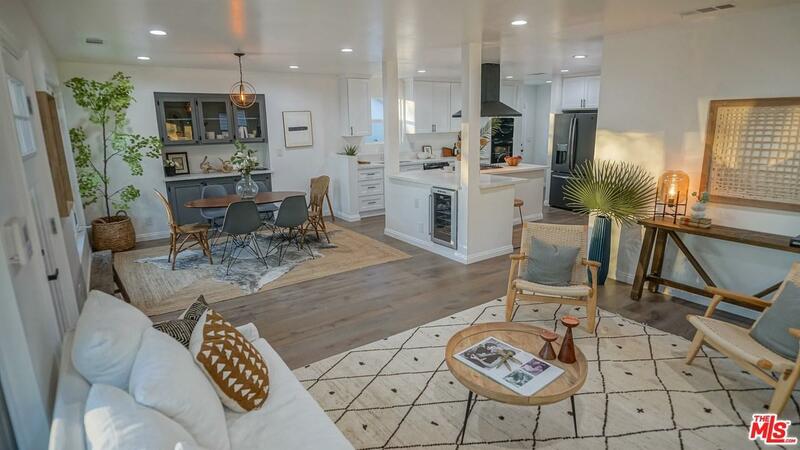 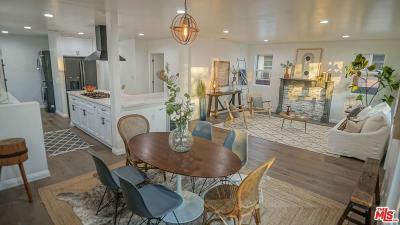 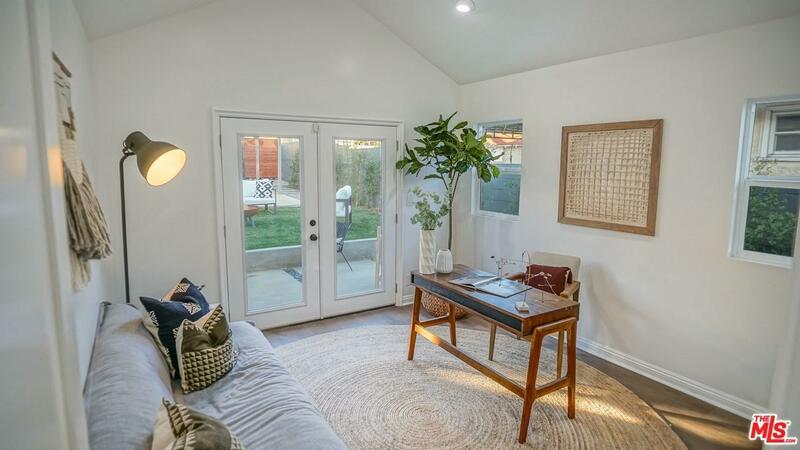 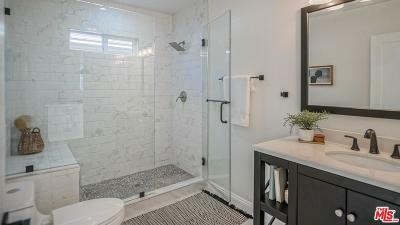 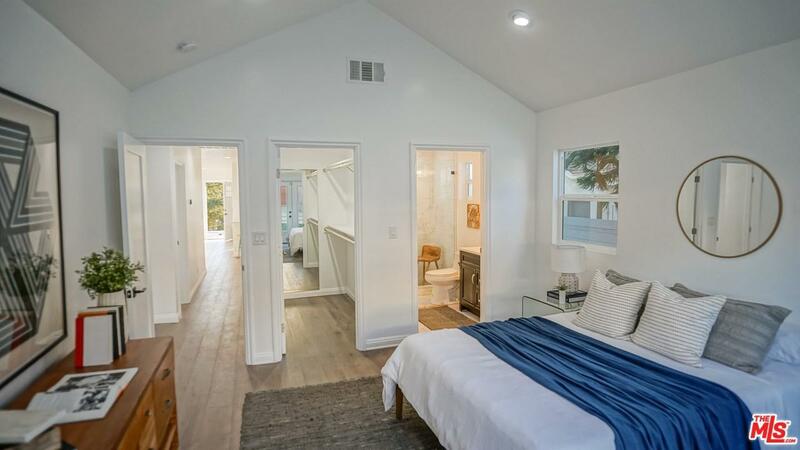 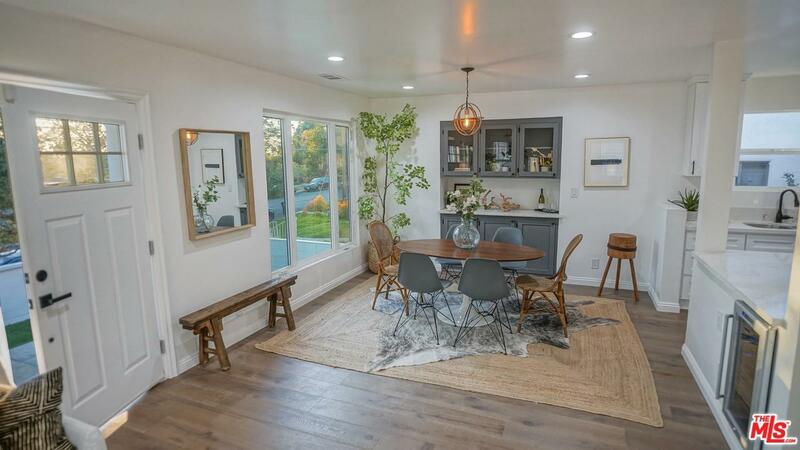 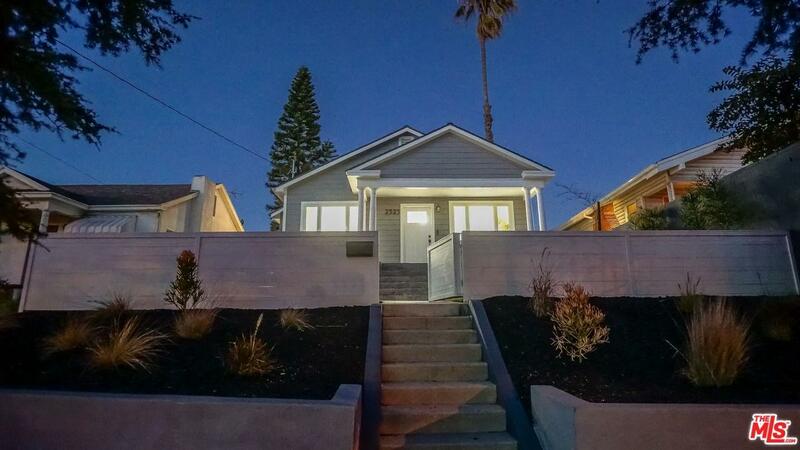 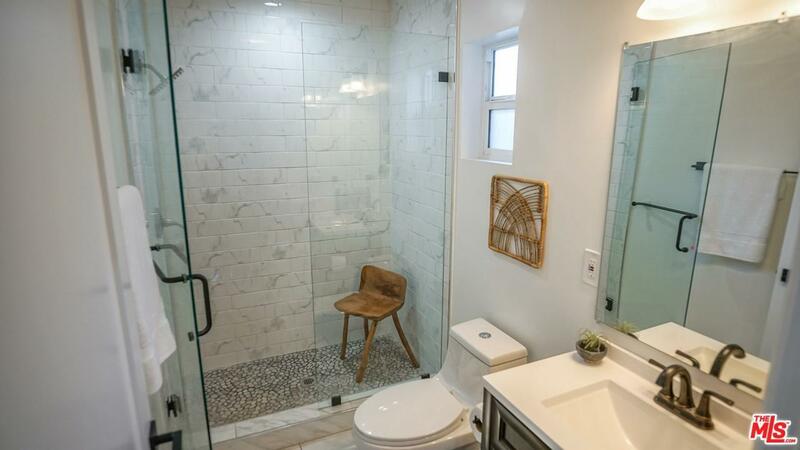 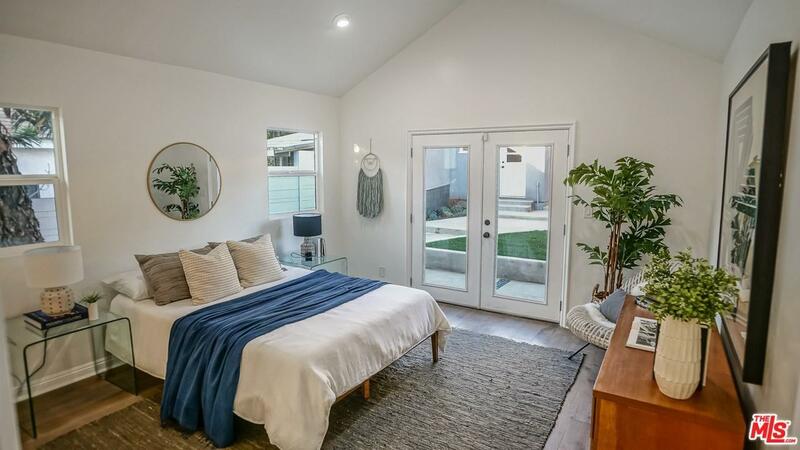 Welcome to a newly renovated three-bedroom, two-bathroom single family bungalow style home in prime Silverlake/Echo Park area. 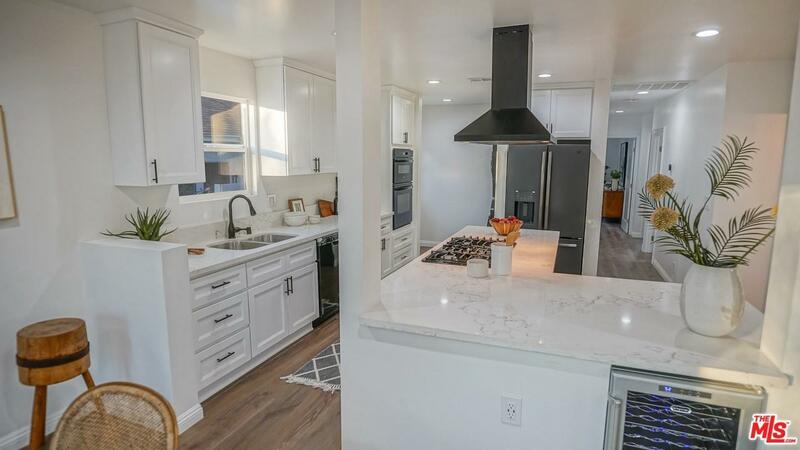 This home has been immaculately updated throughout, boasting wood floors, vaulted ceilings, brand new kitchen with quartz counter tops and premium tiled bathrooms. 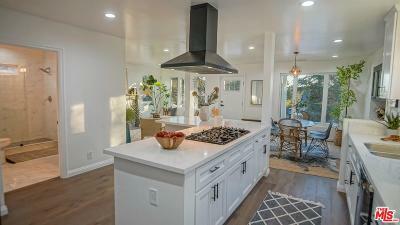 A bright and open floor plan in the kitchen and living areas allows natural light to spill in. 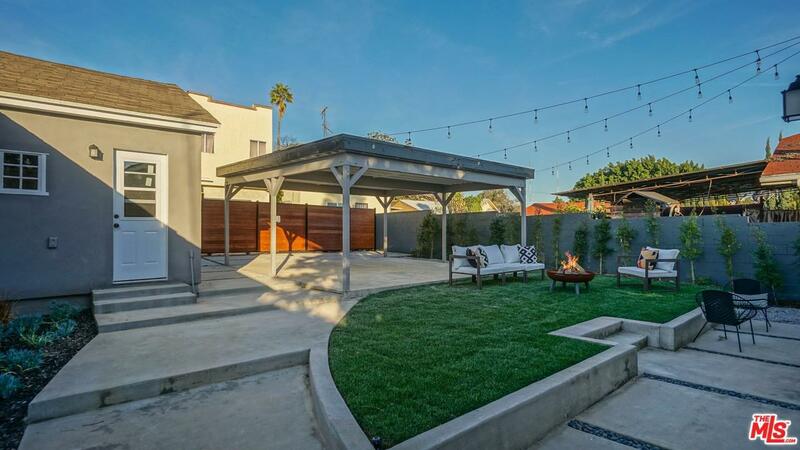 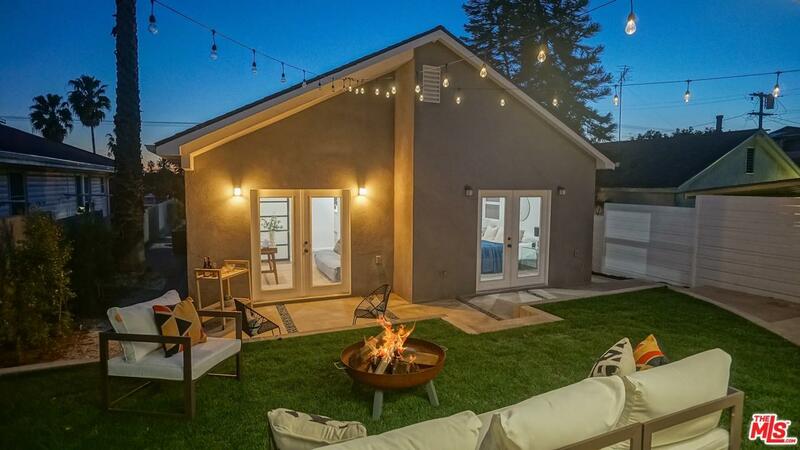 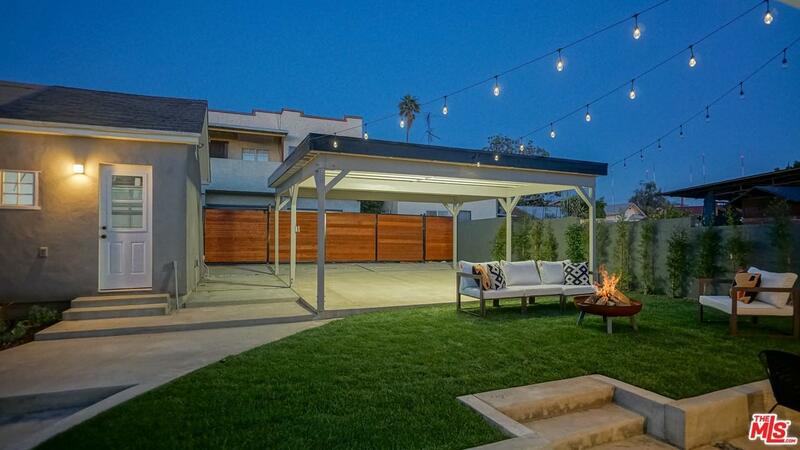 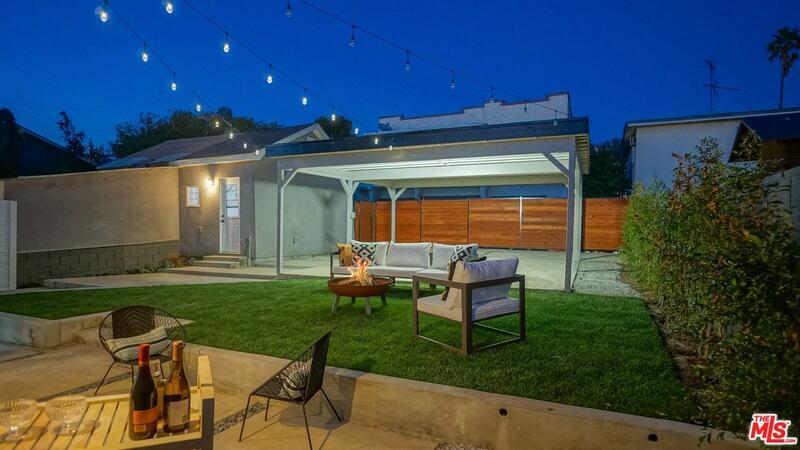 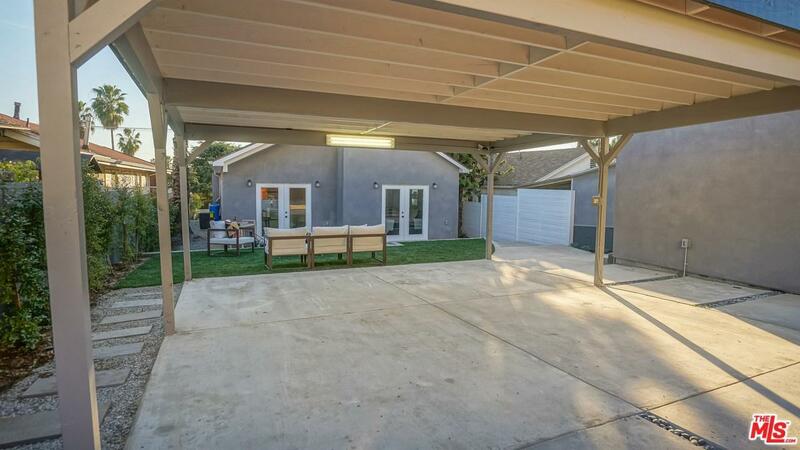 With beautiful outdoor living spaces in the front and back of the home, this is truly California living at its best. 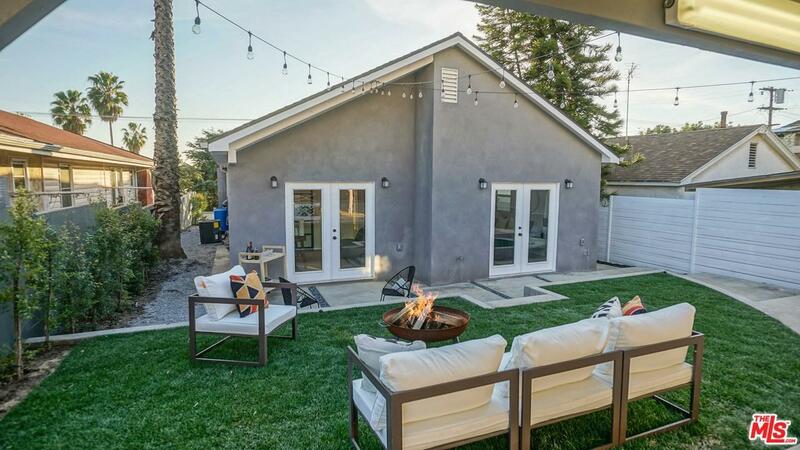 This home is the definition of TURN-KEY, with a completely redone roof, updated electrical and plumbing throughout and a new HVAC system! 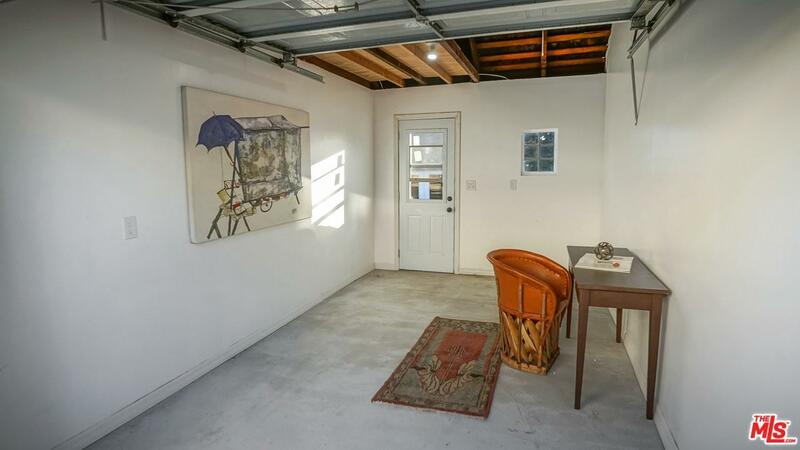 We can't forget the RING camera installed at the front door and to top it off, a detached garage that also offers a bonus artist den. 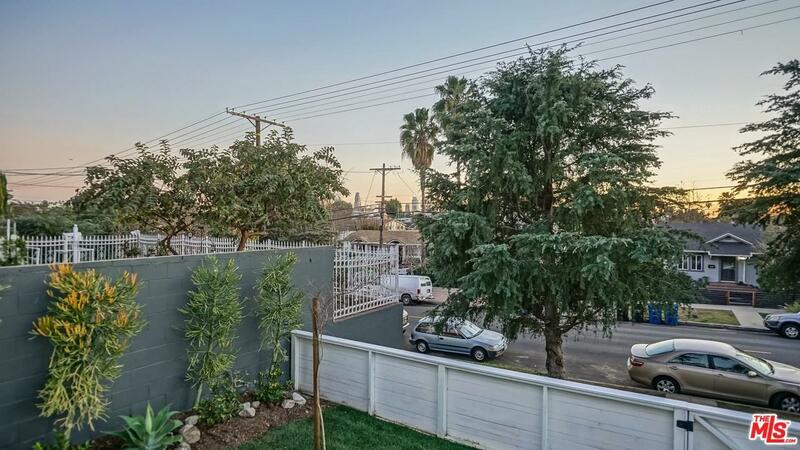 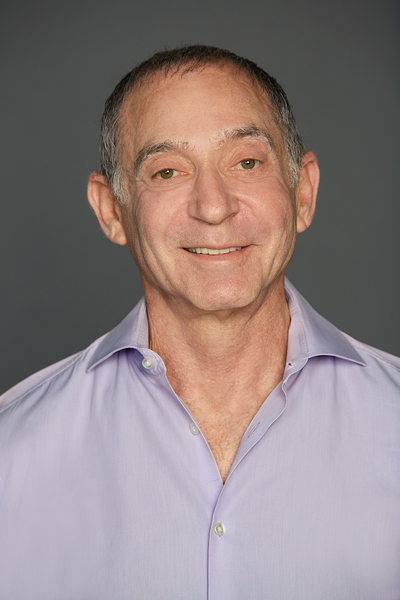 Just minutes from downtown and blocks away from all the hot spots that Silverlake and Echo Park have to offer!